The majority of the world’s primates are in deep trouble. There are as few as 20 or 30 Hainan gibbons left in China, and the trapdoor of extinction is gaping for the Javan slow loris. Even numbers of Madagascar’s iconic ring-tailed lemur have slumped to around 2000. These could be the next primates to disappear from our planet. But overall, the picture is even bleaker, with 60 per cent of all primate species globally predicted to vanish within between 25 and 50 years. That’s the gloomy conclusion from the largest ever review of the survival prospects of the world’s 504 known species of non-human primate, 85 of them discovered since 2000. “This paper is a synthesis of the factors, at all scales, that are causing declines and extinctions,” says Anthony Rylands of Conservation International, joint lead author of the report. The biggest harbinger of doom is clearance of forests for agriculture, both by local farmers and by big agro-industrial producers of commodities such as palm oil and rubber. Between 1990 and 2010, for example, agricultural expansion into primate habitats was estimated at 1.5 million square kilometres, an area three times that of France. 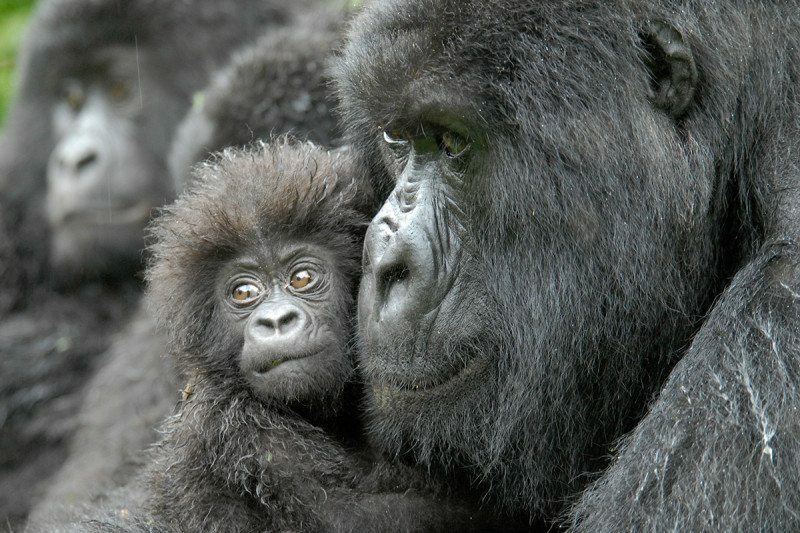 Much effort could focus on just four countries – Brazil, Indonesia, Madagascar and the Democratic Republic of the Congo – which host two-thirds of all primate species. Madagascar could be a good place to start as all 111 of its lemurs are unique to the island, and 94 per cent are threatened. All 39 ape species and subspecies, including orangutans, are now ranked as threatened with extinction. All 19 colobus species in Africa are threatened, with 12 critically endangered or endangered. And all Asian lorises are in trouble, not just from habitat loss but also through poaching and trade in their body parts.